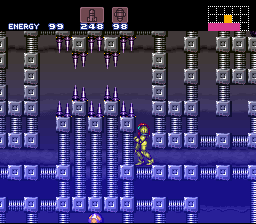 This is my first SM hack named, Super Metroid Challenge! This hack took almost 3 days to complete but I finally got it done! I'm actually making a full hack but I will discuss that on a later topic. Well, enjoy! 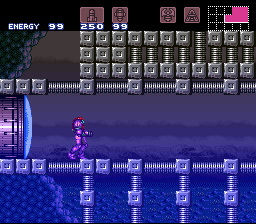 The IPS patch is for use with a headerless Super Metroid (JU) rom.